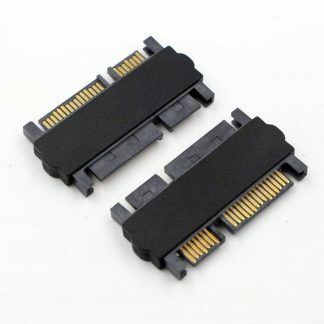 Connector: One side is large IDE 4P male port, and the other 5 sides are SATA 15 pin female ports. 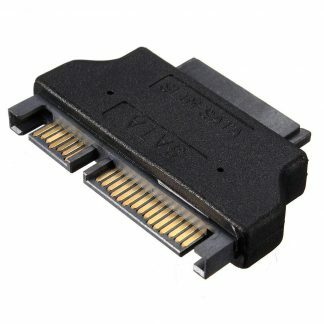 Purpose: Use more SATA drives in your PC. 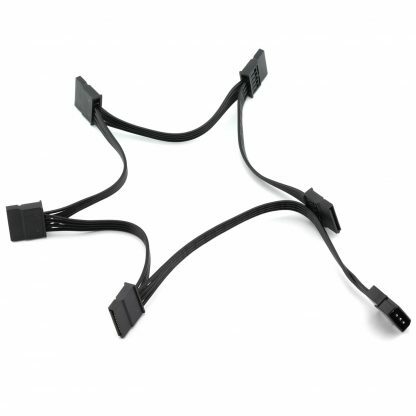 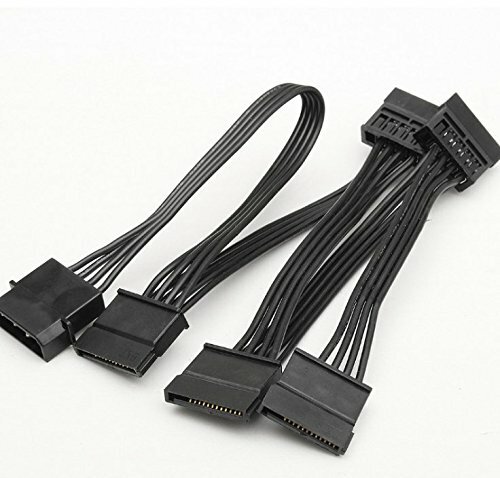 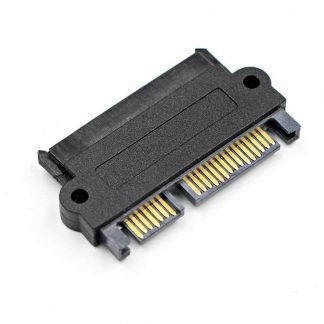 Function: Convert one of your extra large 4-pin IDE power connectors into 5 SATA power connectors. 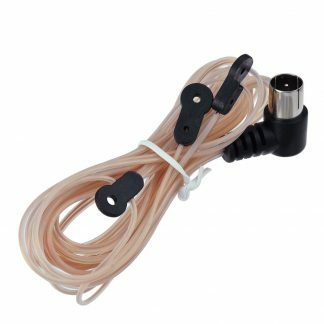 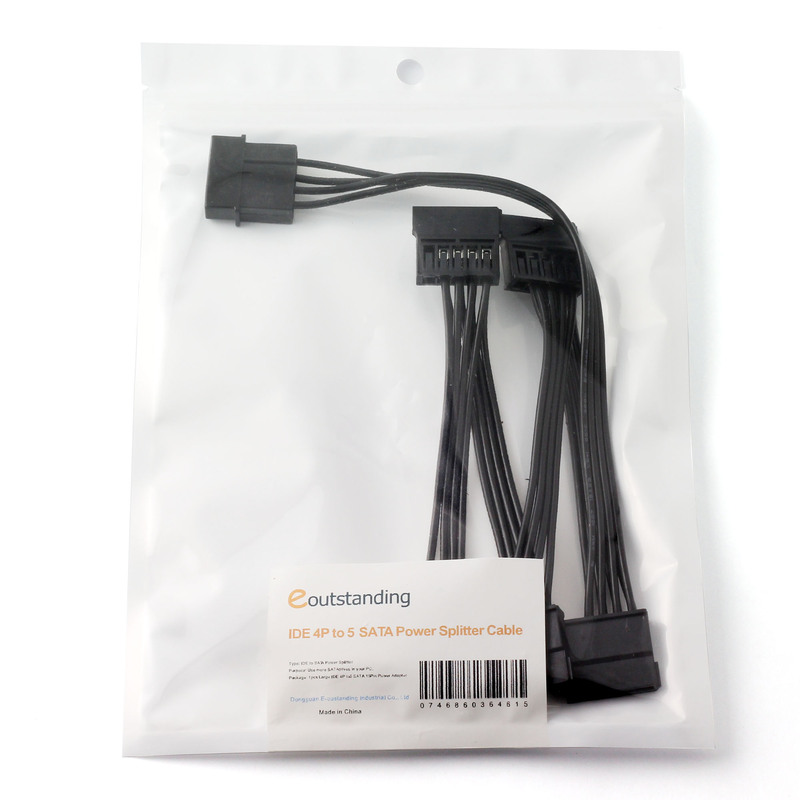 Use: Turn the large type D 4pin power plug into 5 SATA power plugs, to add extra power outlets to your power supply for connecting Serial SATA hard drives & CD ROM drives.